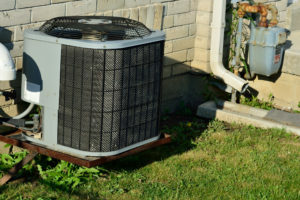 Integrity is your go-to professional for quality heating repair service, emergency furnace repair, HVAC maintenance, solar energy, solar power installation, and air conditioning repair in Chico California. Choose a company that takes pride in green solutions, energy efficiency solutions, and provides a wealth of resources to customers. Integrity Heating, Air, and Solar provides maintenance and installation of high-quality energy-saving solar systems. 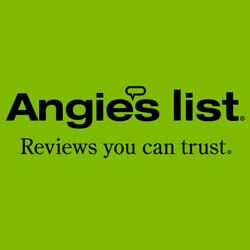 Get the service you need from an expert provider of durable energy products. Qualify for 30% tax credit with your solar power installation and bring solar power to your home without breaking the bank. 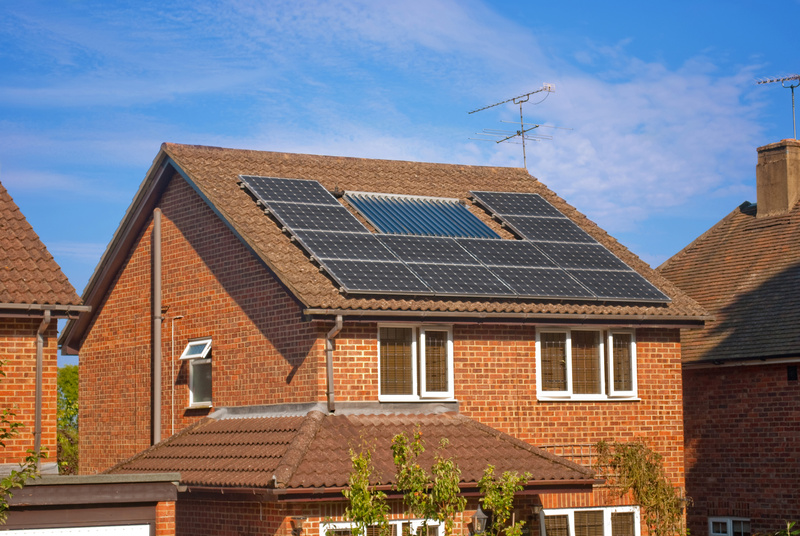 Call now to receive 25 years insurance with your solar energy installations. Also, many green homes see an increase in home values when they make the choice of energy independence with solar power for their home. Don’t miss out on energy savings, tax credits, and many discounts. Integrity makes a commitment to resolve issues the first time when you choose us for your heating repair service, emergency furnace repair, HVAC maintenance, and air conditioning repairs. We have the knowledge and with flat rate pricing, you won’t have to worry about billing surprises many customers are forced to deal with utilizing other companies. Gain peace of mind with the Integrity Energy Savings Agreement; two visits per year, lower utility bills, discounts, after-hours emergency service, reduced consumption, and much more. 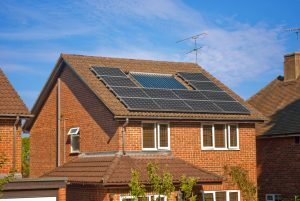 Whether you need service on your existing HVAC, solar power system, or are interested in new solar power installation Integrity is the top professional in the Chico, California area. We provide the service that maintains strong long lasting relationships with clients. We service all brands and types of heating, ventilation, and air conditioning equipment. We provide top customer service and also provide discounts to seniors and veterans. Contact the pros for all your heating and cooling needs today.